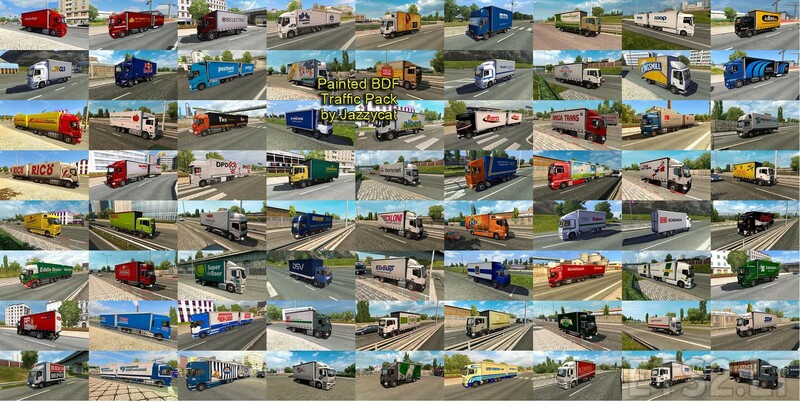 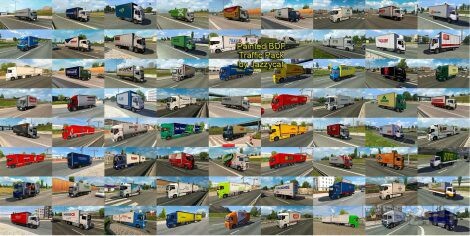 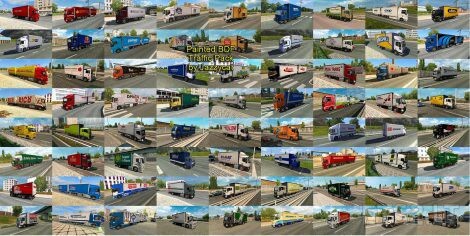 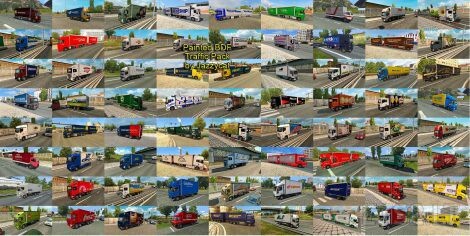 Pack adds in traffic 106 BDFs with skins of real companies. 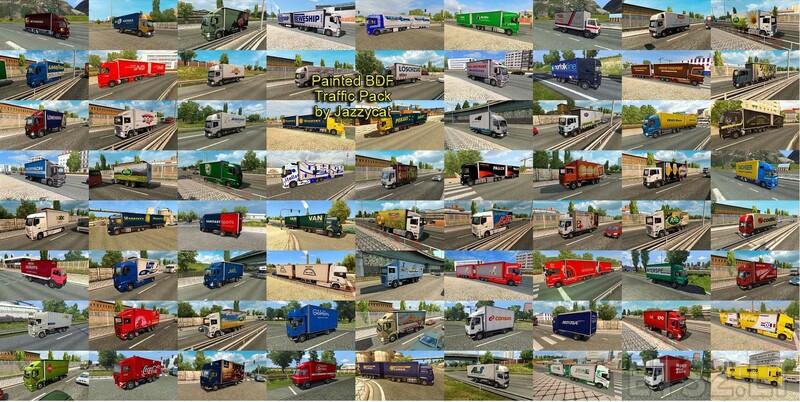 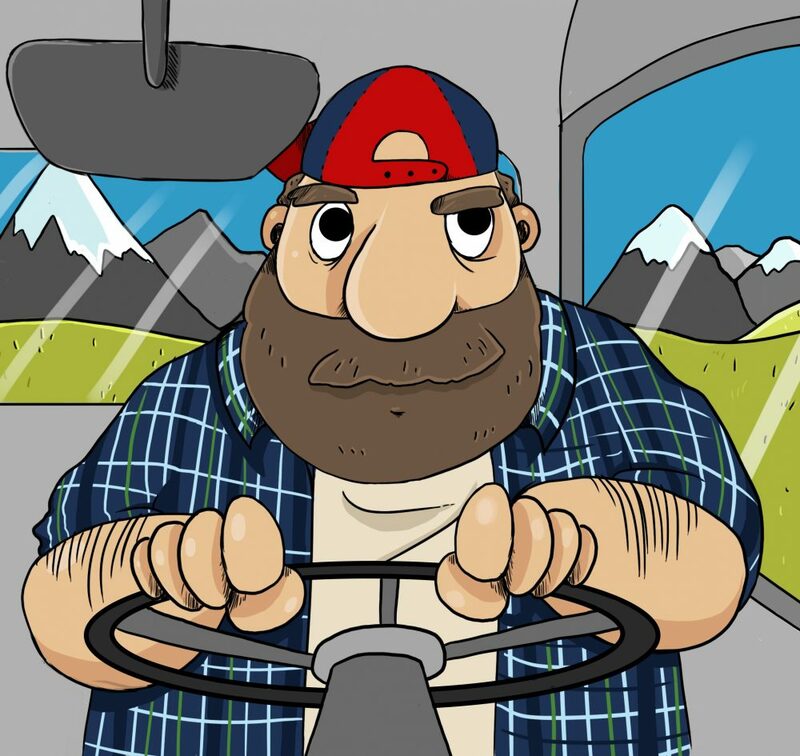 Version 1.4 – added 30 new skins, fixed crash in openGL mode. 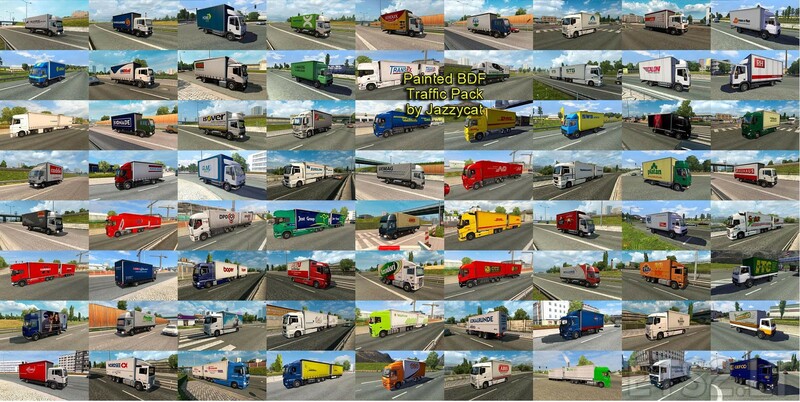 thx jazzy how can i contact u?